1. Returns in re-sellable condition, other than cast stone or pottery will be accepted within 14 days of purchase when accompanied by receipt, original packaging, and tags. No returns of any merchandise beyond 14 days. 2. Returns of cast stone and pottery without damage will be accepted within 2 days of purchase but will incur a 25% restocking fee. 3. Clearance merchandise is sold “AS IS”. No returns on clearance merchandise. 4. 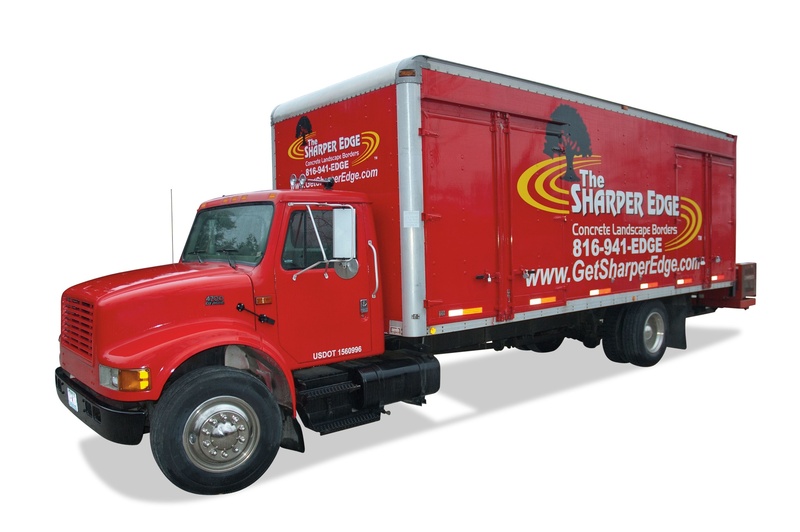 Delivery and installation charges are non-refundable. 5. No returns on special order items. No exceptions. 6. Items held on sales/work orders over 30 days will be eligible for store credit only and will incur a 10% restocking charge upon exchange. 7. Items pulled from sale and dismantled for customer pick up will incur a 15% restocking fee upon return or exchange. 8. Items to be delivered must be paid in full at the store prior to release. Credit card payments taken by phone will incur a 3% surcharge to cover non-secure transaction fees. 9. 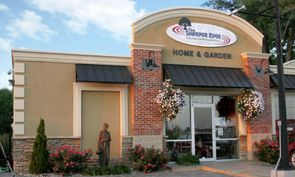 Fountain purchases require the purchase of an approved cover to activate manufacturer’s warranty. Fountains purchased without a cover may have warranty claims denied by the manufacturer. 10. Purchases made by check are subject to a merchandise hold until the check clears or is bank verified. Checks returned NSF will incur a $30.00 return check charge. 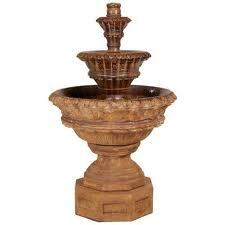 Visit www.TheSharperEdge.net/fountains-statuary to view specific delivery and warranty information.